The recent High Court ruling to uphold a ban on homeopathic prescriptions in the UK, based primarily on the NHMRC report, sets a dangerous precedent. 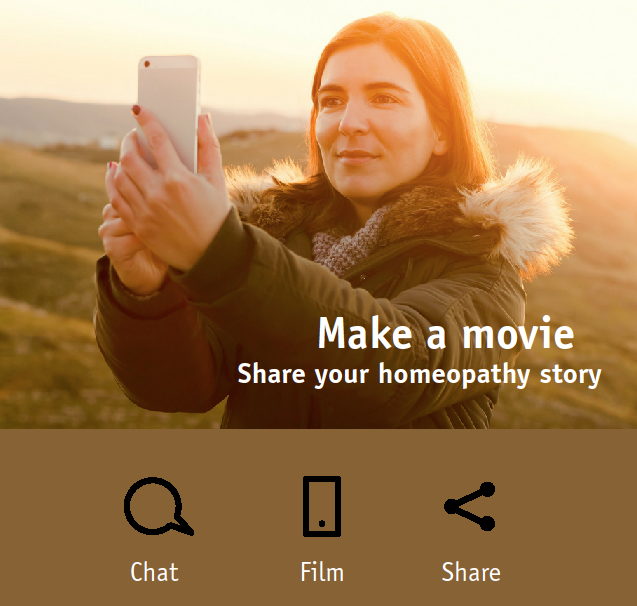 For HAW2018 we invite you to share your homeopathy story – make your movie and spread the word! The project will be ongoing through the year and to get started we’re celebrating Hahnemann’s birthday and HAW2018 with some mini movies – starring you (or your friends, family, children, babies, animals or pets)! This year World Homeopathy Awareness Week focuses on mothers, babies and pregnancy. To help inspire new patients, let people know about the benefits of natural health, film yourself talking about how homeopathy helped you, then share and/or send the movie to us to share on the Homeopathy Worked for Me page www.facebook.com/HoWFMe/. Click to read further guides. Click to view other Homeopathy Worked for Me movies. 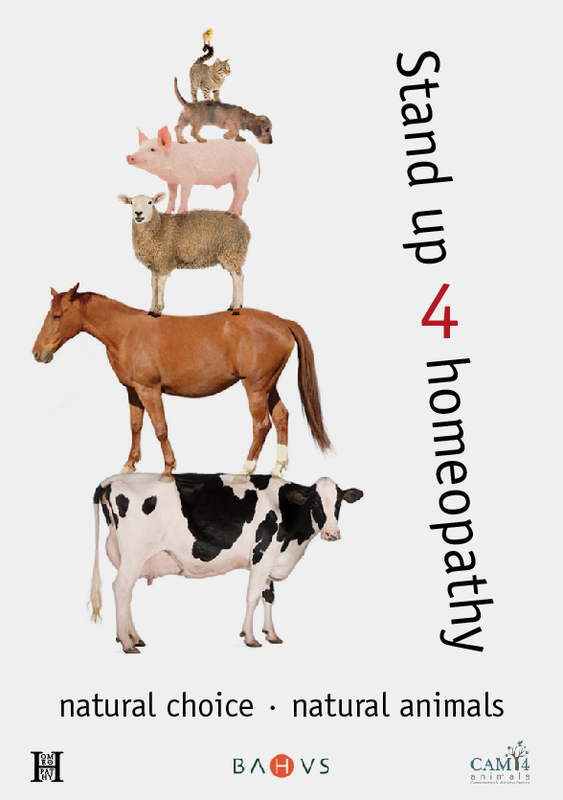 Click to donate to the 4Homeopathy campaigns. Help promote Homeopathy Awareness Week by sharing the HAW websites on social media and by linking your health website to the HAW websites. Join the March in London with hundreds of other homeopaths and patients on Monday 16th April 2018 12.30pm. Click to find out more about the march. Click to donate to the campaign. Three live streams of the film. Followed by discussion. 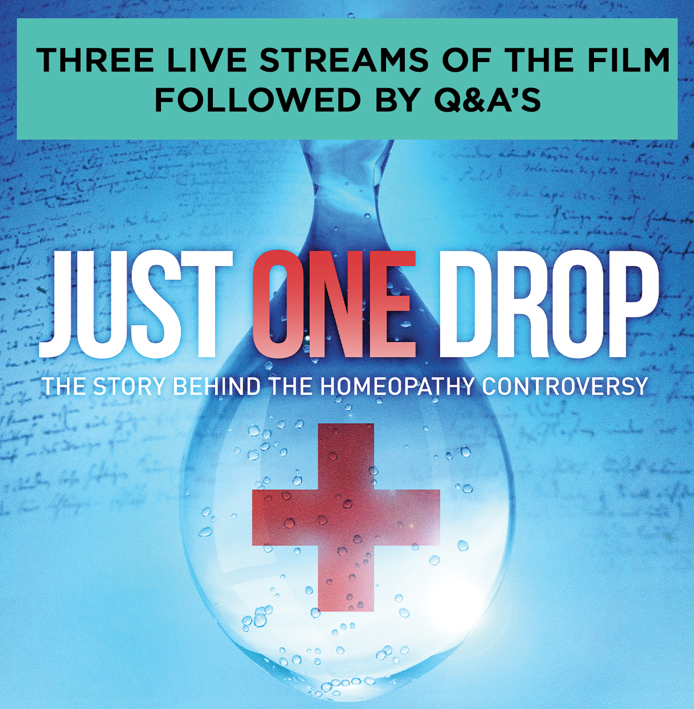 As many of you might already have heard, in honor of World Homeopathy Awareness Week, Just one Drop is hosting a live stream events of the film in three continents/time zones: North America, UK/Europe, and Australia. Each stream will be followed by real time Q&A’s with different panelists for each continent. Click to find out more about the live stream. The School of Homeopathy’s awareness website. Many people today are confused about homeopathy. 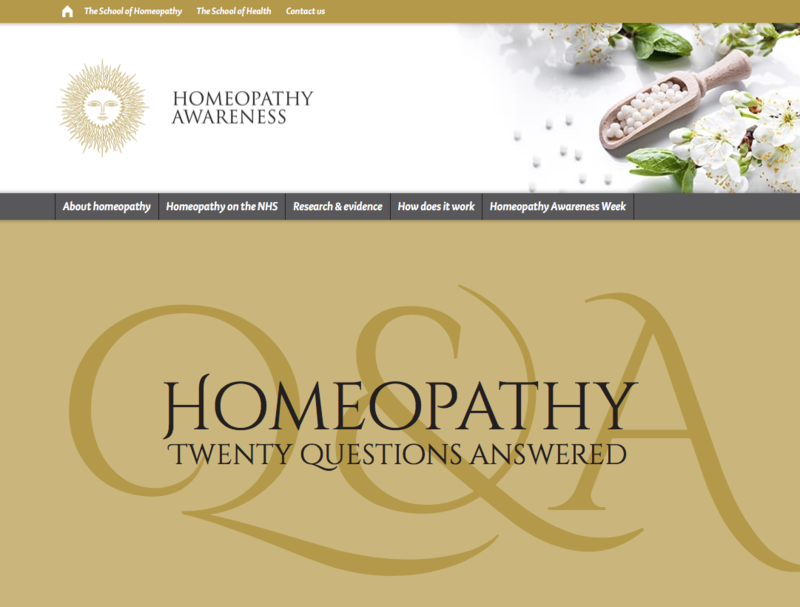 The School has created a new website in an attempt to address the need for better information, evidence and facts about homeopathy. 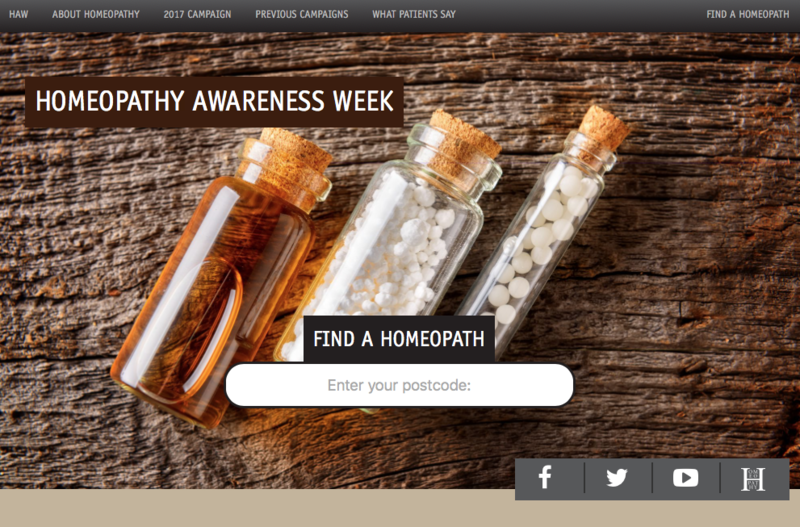 The Homeopathy Awareness Week website covers four key areas: about homeopathy, homeopathy on the NHS, the evidence and research and how it works.